My friends think that since I have a food blog and sometimes like to cook fancy stuff, that I never take shortcuts or use convenience products. Nothing could be further from the truth. While I do like to use fresh, real (as opposed to processed), or homemade ingredients as much as possible, sometimes when you’re in a hurry you just need to do whatever you need to do to get food on the table. 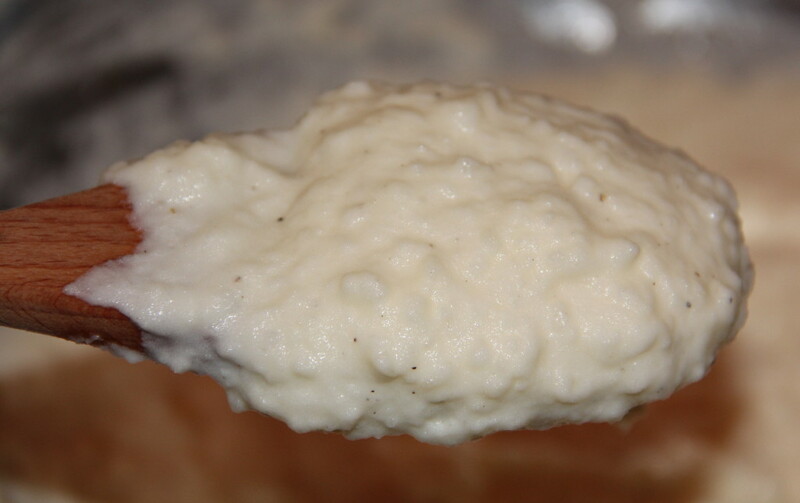 One product that I love is the Ore-Ida Steam ‘N Mash frozen potatoes. These are perfect if you want to make mashed potatoes in a hurry. Just pop the bag in the microwave for 10 minutes, then add butter, half-and-half, sour cream and seasonings—and you can have real, homemade mashed potatoes in 20 minutes. Start with one bag of frozen potatoes and use the regular russet potatoes, not the red potatoes. While the potatoes are cooking, heat half-and-half and butter in a small saucepan on low. 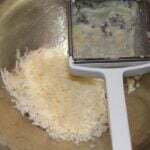 Once the potatoes are ready, remove them from the bag and place them in your potato ricer. You do have a potato ricer, don’t you? If not, use a masher or even use an electric mixer but very lightly or you’ll end up with potato glue. After you mash the potatoes, stir in the warm half-and-half and melted butter, then add sour cream. Season to taste with salt and pepper. 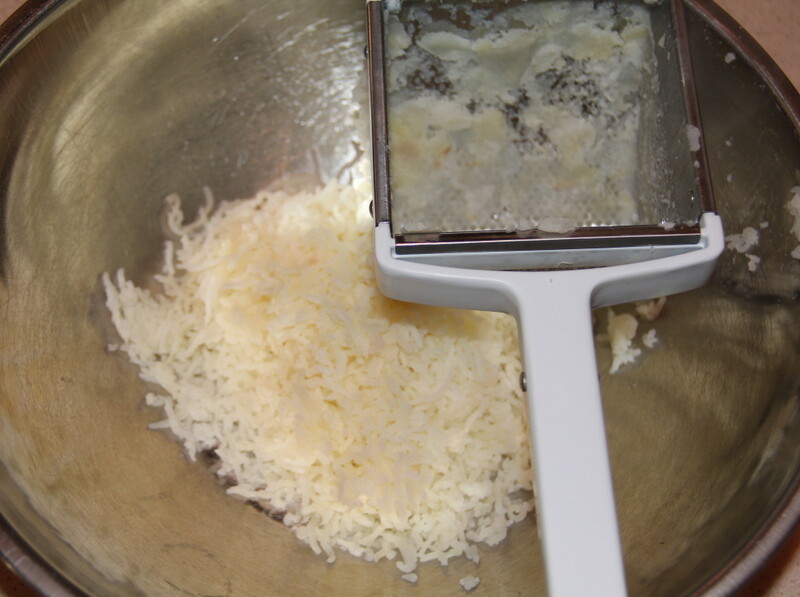 If you want them smoother, you can whip for a minute or two with an electric hand mixer. This is the way I make mashed potatoes using fresh potatoes also, I just use larger quantities of everything. But for a weeknight dinner when you don’t have time to peel and boil potatoes, frozen is the way to go. A quick and easy way to have real, homemade mashed potatoes for a weeknight dinner. Steam potatoes according to package directions. 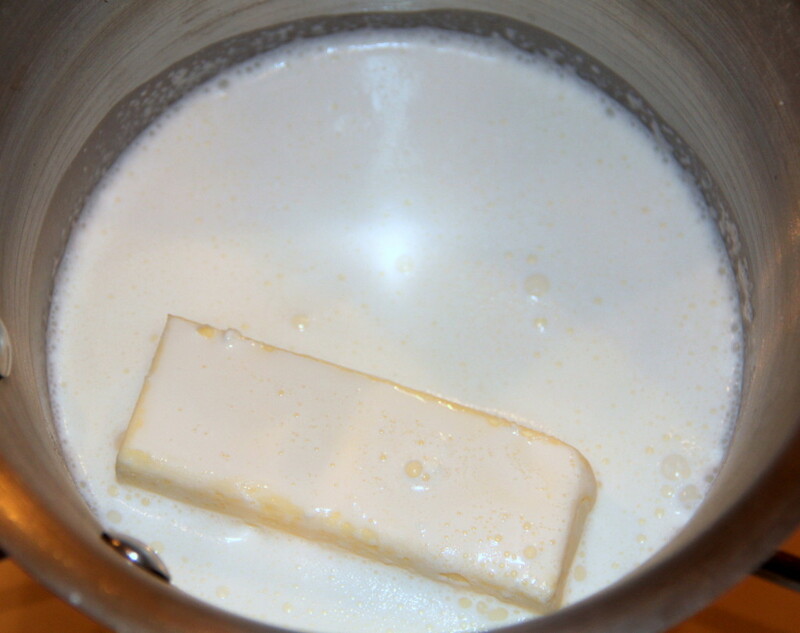 Heat half-and-half and butter in a saucepan on low until butter is melted, stirring frequently. Run the potatoes through a ricer into a large bowl. Stir in the half-and-half, butter and sour cream.